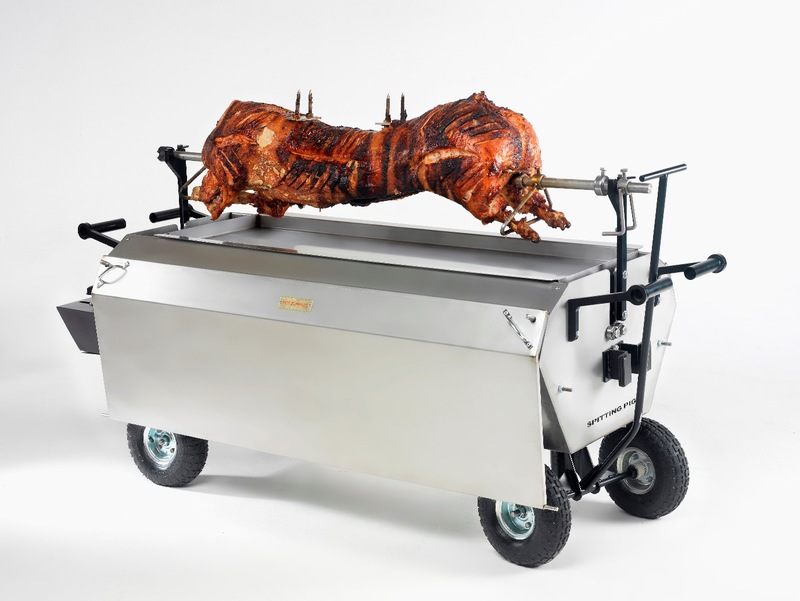 Looking to buy your very own Hog Roast Machine? 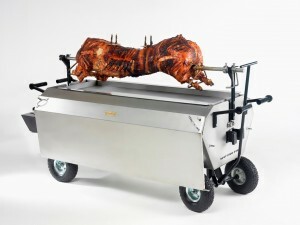 We have a range of hog roast machines for sale designed and manufactured in the UK by the Spitting Pig. We have everything that you will need to get set up and cooking your very own hog roasts in no time. Hog Roasting is becoming more and more popular and for many people is the number 1 catering choice as it is cost effect and tastes amazing. Take a look at our machines below to find the right one for you to join this fantastic growing industry. This is the best selling machine in the UK and really does live up to it’s name. The Hogmaster allows you to cook the perfect pig every time. 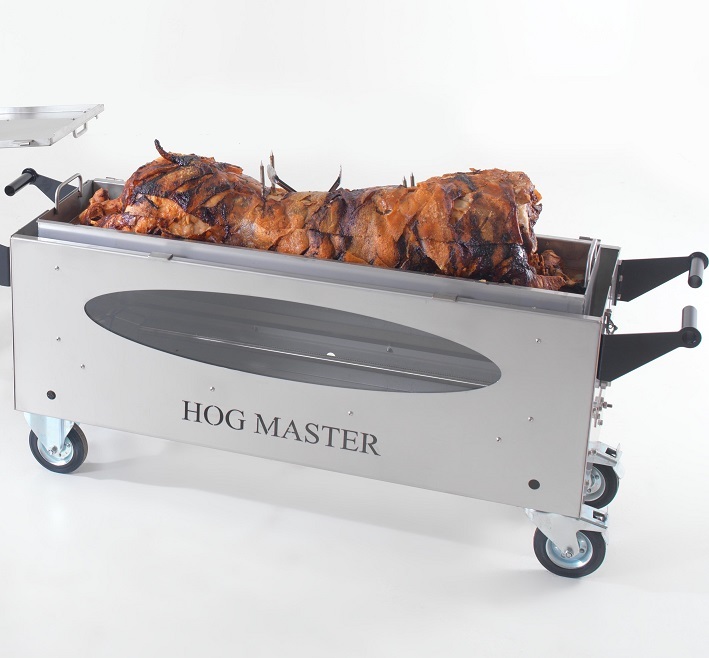 Regardless of experience, The Hogmaster can guide you through the hog roasting process and is most popular with both beginners and experienced chefs. 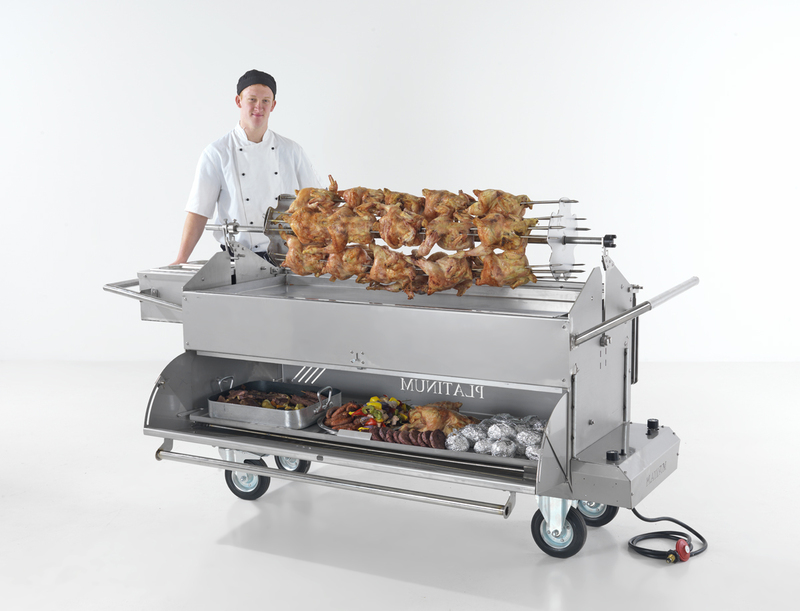 The Titan is a fantastic piece of equipment that can specialise in both spit roasts and hog roasts. The 4×4 style tyres that it is based upon allows this machine to go anywhere on any surface condition. Perfect for the muddy festival fields and gardens. Do you need to cater for a very large number of guests? Or maybe your client has chosen a range of meats and a wide selection of side dishes? The Platinum is the machine of choice! With two levels you can cook 2 pigs at once to feed a large number of guests or choose to cook a variety of meats, potatoes, wedges ect. It is a fantasicly diverse machine. We know you are just waiting to know more! So please do get in contact and a member of our team will be able to answer any questions you may have or even give you that expert advice you are looking for!